We're mere weeks away from the day Death Cab for Cutie say Thank You for Today on their new album. Before it arrives in full, they've shared yet another song from the release. 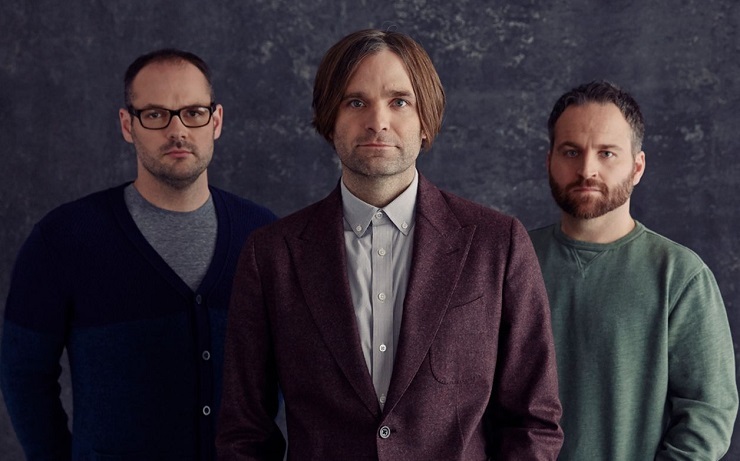 Though we're deep in the sweaty hell of summer, Ben Gibbard and co. have offered some sweet respite by naming the new tune "Autumn Love." The song is another lush, melodic composition from the band. Give "Autumn Love" a try below.